Home / CELEBRITY NEWS / Rock Legend Rick Springfield Co-Stars in "Ricki and the Flash"
Rock Legend Rick Springfield Co-Stars in "Ricki and the Flash"
At Ricki’s (Meryl Streep) side, on lead guitar in Columbia Pictures’ new dramedy “Ricki and the Flash,” director Jonathan Demme cast rock legend Rick Springfield. 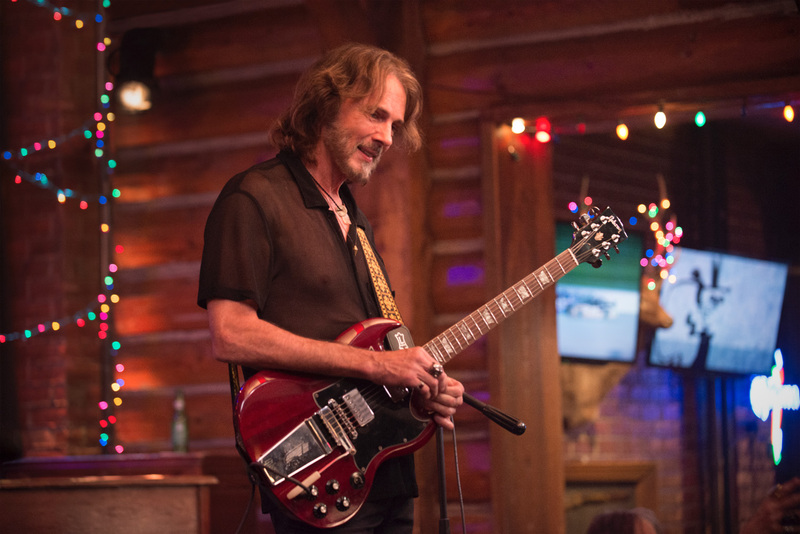 Best known for his 80s-era hits, including “Jessie’s Girl,” Springfield’s career has taken on new dimensions with multifaceted and complex acting roles. *Read here how lead star Meryl Streep learns how to play a guitar in this movie. 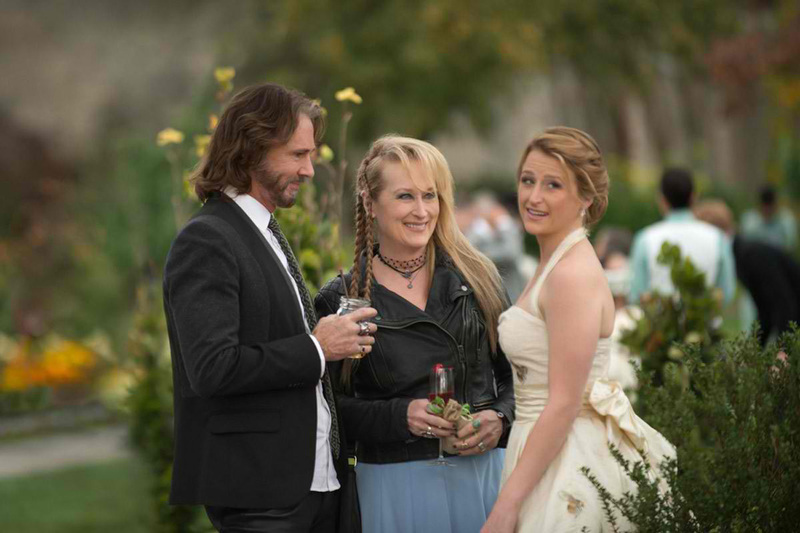 *Watch the full movie trailer of "Ricki and the Flash" here. To be shown exclusively at Ayala Malls Cinemas nationwide starting September 9, 2015, “Ricki and the Flash” is distributed by Columbia Pictures, local office of Sony Pictures releasing International.